Gillette has benefited from portfolio optimisation, even as it continues to focus on productivity and cost efficiency. FMCG major Gillette India has reported a 53.83 per cent rise in its net profit at Rs 105.82 crore for the third quarter ended March 31, 2017. 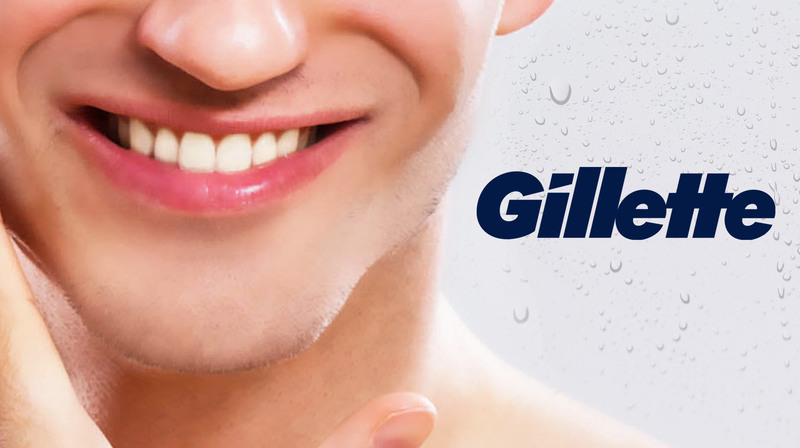 The company, which follows the July-June financial year, had posted a net profit of Rs 68.79 crore during the same period last fiscal, Gillette India said in a statement. Total income from operations was up 15.86 per cent at Rs 542.98 during the quarter under review, as against Rs 468.64 crore in the same period last year. The company has benefited from portfolio optimisation, even as it continues to focus on productivity and cost efficiency, Gillette India said. Its total expenses during the period were also up 6.52 per cent at Rs 385.45 crore as compared to Rs 361.84 crore in the year-ago period. The company has also declared an interim dividend of Rs 154 per equity share.